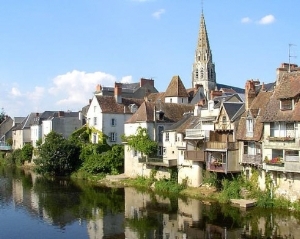 At 5 km from Le Menoux, nicknamed "the Venice of the Berry," Argenton-sur-Creuse is a friendly and dynamic town with some beautiful medieval houses galleries and balustrades. To be seen as well the "Museum of the Shirt" and the archeological site Argentomagus in St Marcel . 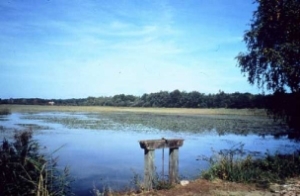 At the meeting of Berry, Touraine, Poitou and Limousin, the territory of the Brenne Regional Park offers spectacular scenery. The Brenne, with over 2,000 lakes, is one of the largest French inland wetlands, internationally recognized for the exceptional richness of its fauna and flora. 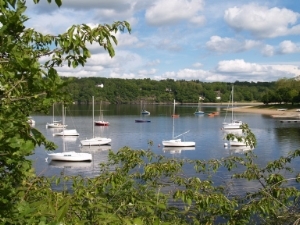 South Park, the valley of the Creuse and Anglin, sometimes with steep cliffs, pass through a hilly landscape with woods and cultures mingle. 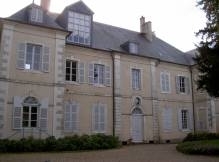 At 35 km from Le Menoux, Nohant where Georges Sand spent part of her life with Chopin and wrote her books.